Piaggio Group is delighted to announce that its first sports crossover bike in India, the Aprilia SR 150 has received the coveted award of the ‘Scooter of the Year, 2017’ twice, at the CNBC Overdrive Awards as well as at the NDTV Car and Bike Awards. Held few days ago in Delhi, the SR 150 was felicitated with the recognition in the midst of industry experts. 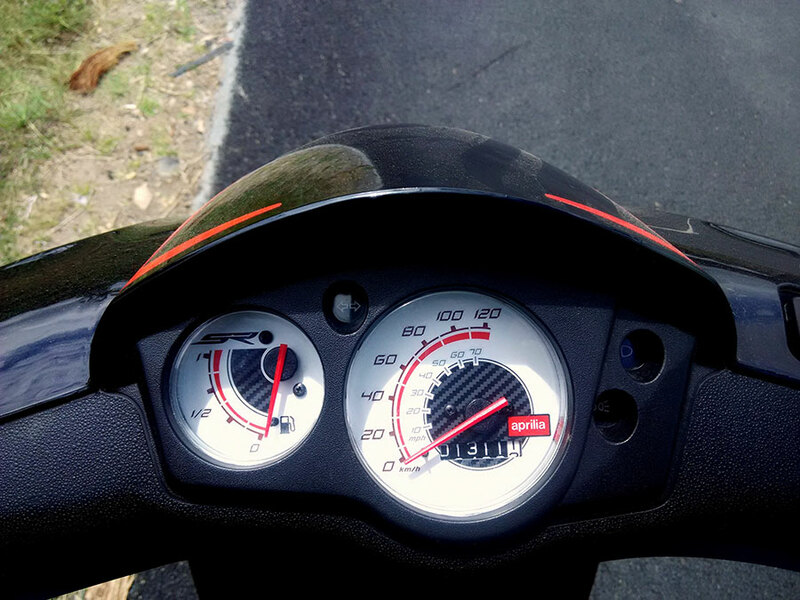 Launched in August 2016, the Aprilia SR 150 combines the feel of a sports bike with the ease of a scooter which has appealed to the patrons across the industry. The Aprilia SR 150 has been designed and engineered in Italy and manufactured at Piaggio’s India plant in Baramati, Maharashtra. 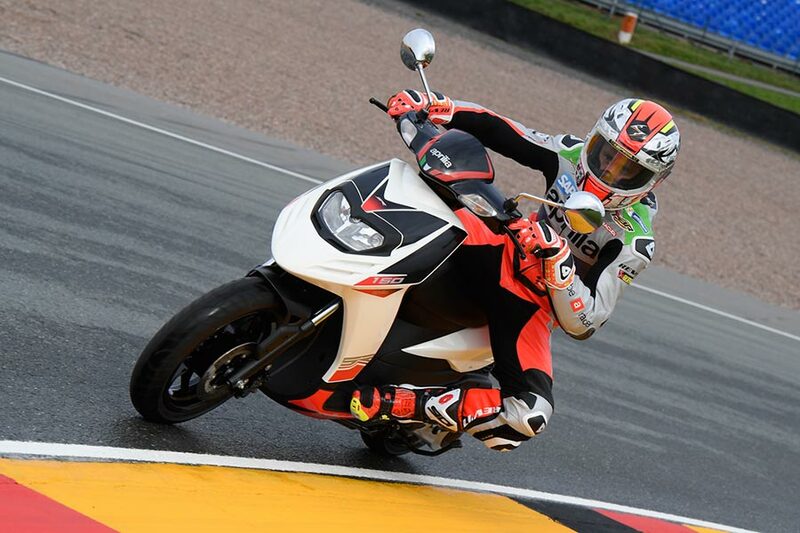 With several other prestigious awards to take place next year, Aprilia SR 150 is certain to make its presence felt. 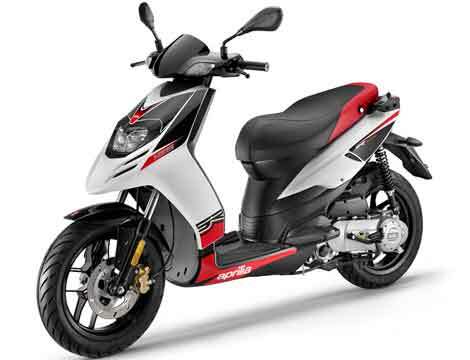 The Aprilia SR 150 reflects the racing heritage of the Aprilia brand and with its launch the Piaggio Group has introduced an innovative product in the Indian market. It is indeed a matter of pride for us here at Piaggio group to be recognized for bringing in an innovative offering to the Indian market, from a prestigious brand like Aprilia. I would like to congratulate the whole team that has worked hard to translate the racing heritage of the brand into this product. The product is very well received in the Indian market and being recognized through these awards is a testimonial to all the efforts and investments behind such product. The CNBC /Overdrive and NDTV Car and Bikes Awards are annual properties of Overdrive and NDTV respectively. They are one of India’s most coveted awards that honor the best two – four wheelers launched in India.